Show stopper! 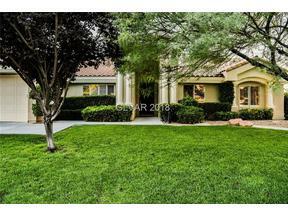 Home features beautiful green grass in front & backyard-Sparkling pool+Jacuzzi-fire pit-built in bbq-covered patio! Home on huge lot w/extra large 3 car garage (cooled and heated) Inside home features formal living & separate family room w fireplace-plantation shutters thru-out! Kitchen features: brk bar, recessed lighting, Granite counters, wet bar, shutters & built in fridge- home is plumbed for central vac-Guard Gated.